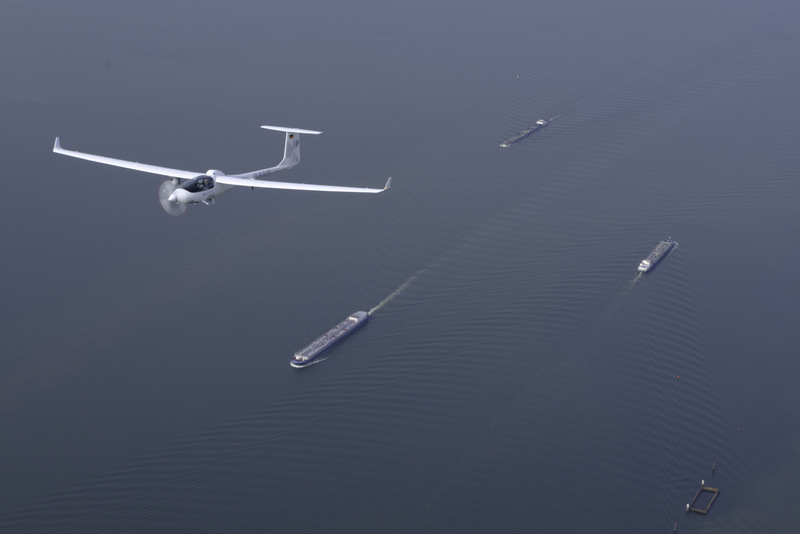 Stemme AG and S-PLANE Automation (Pty) Ltd today announced an agreement to integrate S-PLANE subsystems into the ECARYS ES15 aircraft to create an Optionally Piloted Vehicle (OPV). A comprehensive solution will be created, including the Ground Control Station, suitable for a variety of mission profiles. STRAUSBERG, Germany - Feb. 18, 2017 - PRLog -- Strausberg/Cape Town. The OPV is a highly versatile vehicle, combining the benefits of a manned aircraft with those of a UAV. As a manned aircraft, the OPV can execute missions that demand human judgement and control, such as flight in civil airspace, flight over congested areas, flying at low level and transporting passengers. When the pilot is removed from the cockpit the system can perform unmanned missions which require extreme endurance or are more dangerous to perform. These include critical infrastructure protection and surveillance, border and maritime patrol, cargo delivery, firefighting and HAZMAT containment. The ECARYS ES15 is a proven, certified high performance aircraft platform with a 770 lb (350 kg) payload capacity and a 1.350 nm (2.500 km) range. It is a highly efficient operational platform characterised by low fuel consumption, low noise emission and low maintenance requirements. Its low radar and minimal IR signature make it an ideal platform for surveillance missions. This development creates an automated version of the ES15 which is suitable for a large variety of payloads, flexibly deployed on the airframe as missions demand. The aircraft can operate in mission-driven mode where the entire flight from automated take-off to automated landing is directed by the on-board control systems. Alternate landing sites, escape routes and emergency handling procedures are defined in the mission profile to ensure safe operation under varying conditions. A remote pilot can take control of the aircraft at any time, altering the mission or interactively controlling the aircraft and payload. High bandwidth Line-Of-Sight links provide real-time payload video at the Ground Control Station while Beyond-Line-Of-Sight operation is enabled via satellite links. Stemme AG – founded in 1984 – is today a certified aircraft design and manufacturing company active in sports aviation and utility aircraft. Over 300 aircraft have been delivered worldwide. ECARYS (www.ecarys.com), which is a wholly owned Stemme AG subsidiary, is dedicated to serving customers in the utility aircraft business and provides aircraft platforms for aerial surveillance, reconnaissance and scientific research missions. S-PLANE Automation (Pty) Ltd (www.s-plane.com) is an internationally recognised South African aerospace and defence company specialising in product supply and development for autonomous systems and related subsystems. S-PLANE focuses on Optionally Piloted Vehicles (OPVs) and Unmanned Aerial Vehicles (UAVs) and their navigation, flight control and mission management subsystems, including ground support elements. Product and development scope spans both the civil and military markets, and also extends to autonomous land and sea surface vehicles and their subsystems.